16/07/2018- The Shire, Co. Meath. 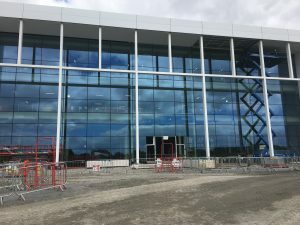 Mealey Architectural Façades Ltd are currently working on a glazing project at the Shire, Co. Meath. 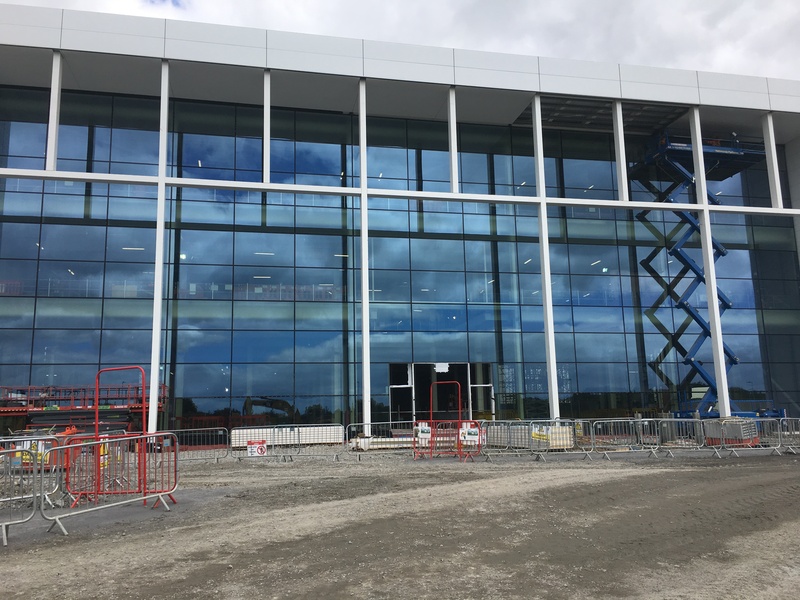 Our workers, alongside PJ Hegarty & Sons, are very busy on the development of the Shire Pharmaceutical Plant and great progress has been made so far this year. Location: Shire, Piercetown, Co. Meath.